Come take a tour with us through the home state of Todd Simmons, our outgoing Chairman - Come see it, taste it and experience it ... LOUISIANA! DRESS: It's a party! Wear what you'd like! 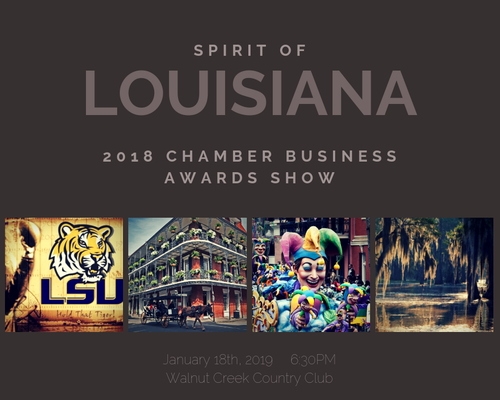 Outstanding Large Business of the Year (must be a member with more than 50 employees) This award is given to a business that promotes and supports the business climate and local economic development. The business should exemplify innovative leadership with employees and clients and exhibit outstanding customer service. This business should also support the Chamber through participation and financial contribution. This award is given to a business that promotes and supports the business climate and local economic development. The business should exemplify innovative leadership with employees and clients and exhibit outstanding customer service. This business should also support the Chamber through participation and financial contribution. 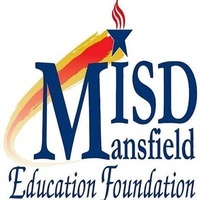 Volunteer of the Year: (must be an employee or owner of a member business) A Mansfield Chamber member who has gone above and beyond the call of duty in volunteer service to the Chamber and through his/her enthusiasm and dedication has set an example for future Chamber volunteers. A Mansfield Chamber member who, as a service organization, exemplifies excellence in non-profit management and embodies the spirit of service to the community. This Award is given to a member that promotes and supports the Chamber’s mission of promoting business in the Mansfield area. The member should exemplify innovative leadership within their business as well as partnering with other Chamber members.